Turns out UK viewers have a short wait to see S Craig Zahler's latest. 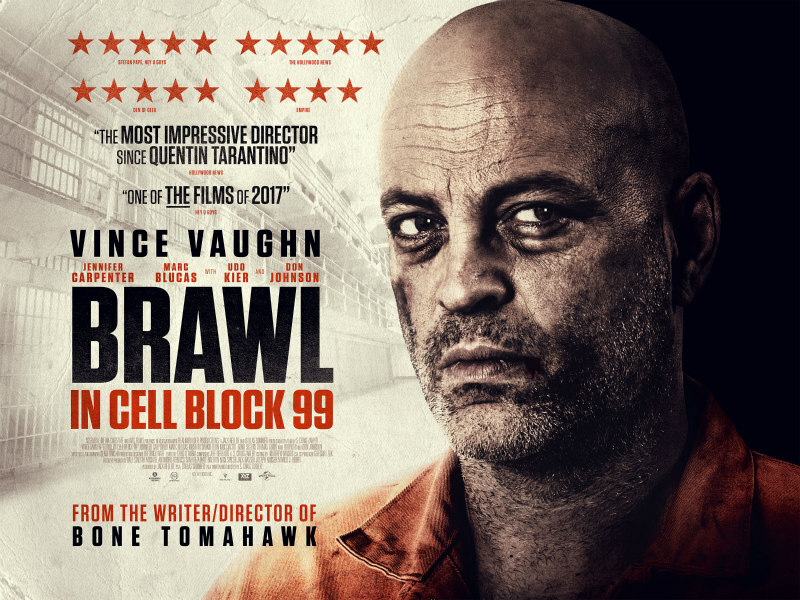 After he blew us away with his outstanding debut, last year's Bone Tomahawk, we've been excited to see writer-director S Craig Zahler's followup, the prison thriller Brawl in Cell Block 99. Turns out we don't have to wait long as the film has just been announced as receiving a UK cinema release on October 20th, when it will also be available to rent through iTunes, Sky Store, Amazon, Virgin, Xbox, BT, Talk Talk and Wuaki. 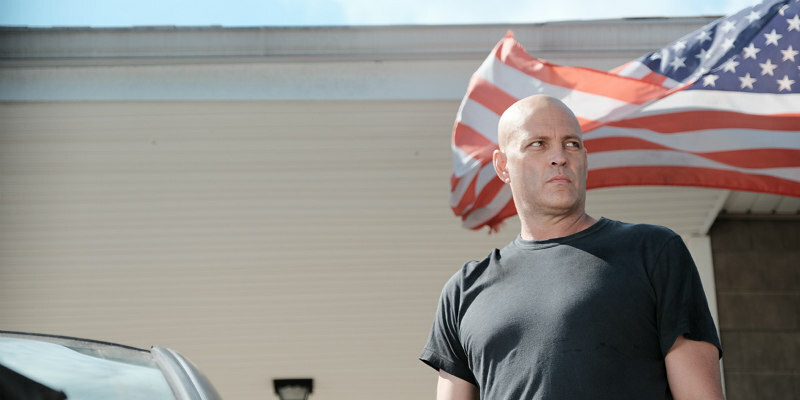 Backed into a corner, Bradley now finds himself forced to commit ever more ferocious acts of violence across a vicious prison battleground on the path to the most dangerous confinement of all - Cell Block 99.